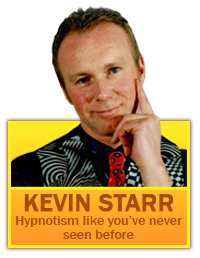 Kevin Starr is based in the North East of England, and is able to cover the whole of the UK with our comedy hypnotist show. 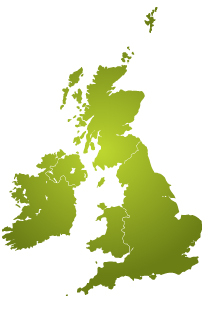 Events across the whole of England and Scotland can be catered for, and we are even prepared to travel abroad if you require. We do ask that bookings are made as far in advance as possible to avoid any potential disappointment, as the show does receive a steady supply of enquiries. Please contact us to make you enquiry.